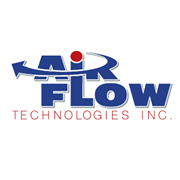 Air Flow Technologies Heating & Air Conditioning Inc., is an OK Heating, Cooling, Air Conditioning, Heat Pump, Geothermal Heat Pump, Ductless Mini-Split and Furnace repair, service, replacement and maintenance Company located in Eastern Canadian County. Air Flow Technologies Heating & Air Conditioning Inc. employs only the best technicians for air conditioner repairs and furnace repairs as well as all air conditioner replacements, furnace replacements and boiler replacements in Edmond OK.
Do you own Air Flow Technologies Heating & Air Conditioning Inc? Due to the unique way that the eBusinessPages Business Directory is structured a Premium + Verified Listing is the most powerful way to get more clients to contact Air Flow Technologies Heating & Air Conditioning Inc. Not only will your listing be more noticeable and more trustworthy, it will also be displayed more prominently in our category (Heating and air conditioning contractors and Parent Categories) and location (Yukon, OK and USA Wide) listings. 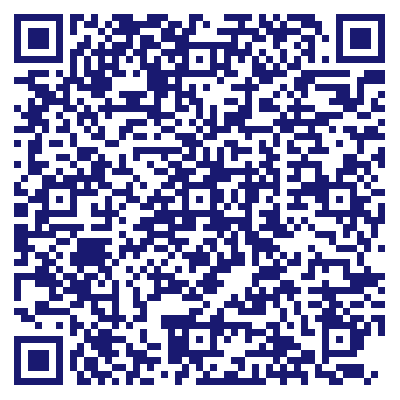 Air Flow Technologies Heating & Air Conditioning Inc will be displayed in your competitor's listings while no ads will be shown in your own listing. Starting at $2.78 for a Premium Verified Listing, there is every reason to give Air Flow Technologies Heating & Air Conditioning Inc the eBusinessPages Premium treatment today.